Arnica, Chamomile and Mullein Infused Organic Extra Virgin Olive Oil with local beeswax makes the perfect balm for sore joints or tired muscles. Also can be used in cases of hemorrhoids. Arnica has been used for generations by folks to treat pain resulting from sprains, bruises or even arthritis. Along with herbs like Elderberry and Chamomile, it is quickly gaining repute as an anti-inflammatory, antiseptic and pain-reliever. Chamomile is known the world over for it’s calming properties, namely a to treat muscle spasms, fevers and pain associated with swelling, rheumatoid arthritis and hemorrhoids. Mullein is another notable anti-inflammatory. 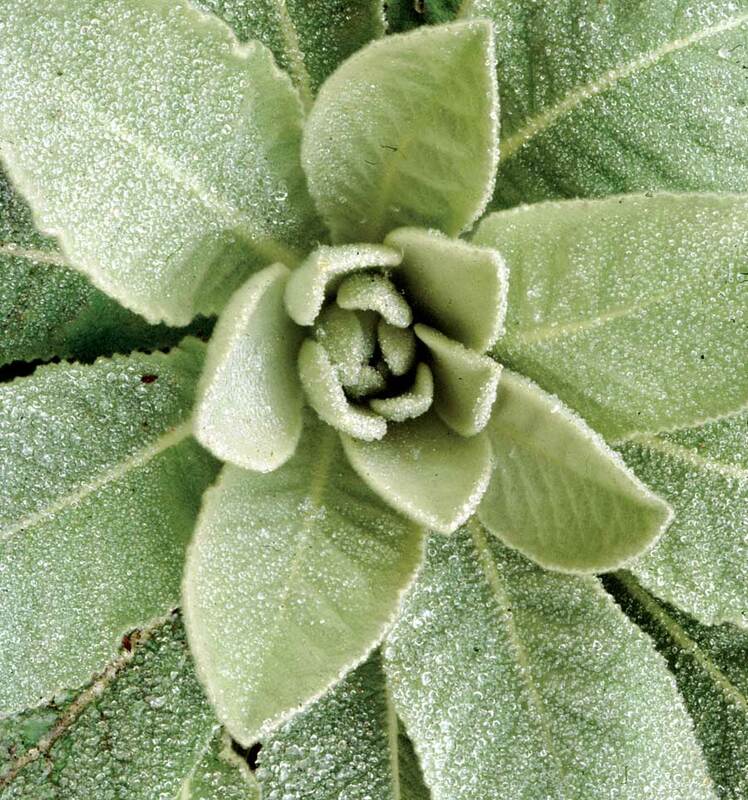 Traditionally best known for ear infections, Mullein is also used to combat hemorrhoids and bruises. All these powerful herbs are infused into a base of organic coconut oil or organic olive oil. They are then blended just a bit of local beeswax. Gentle, with no added fragrance, this salve is good for children and adults alike. Nearly all herbs grown on 1/3 acre in Bridgeton, NJ. We grow BETTER than organic! Using permaculture and restoration methods we make sure that our soil supports the plants we grow without using chemical fertilizers, and we never use pesticides, not even organic ones. Please consult with an herbalist before using. Our descriptions are for educational purposes only and are not meant to diagnose, treat, cure or prevent any disease. As with all herbal remedies, the FDA has not evaluated these statements or these products.